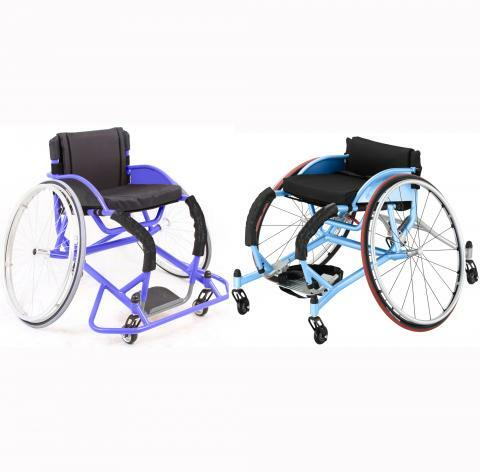 Ultra-light sports wheelchair available in two models: D-PlayB for basketball D-PlayT for Tennis and Badminton D-PlayB model has been designed according to the International Wheelchair Basketball Federation Rules. The D-Play is pre-assembled at the factory. Final adjustments are necessary at the service point.